Coupons valid until August 15, 2019. May redeem one coupon per person. The course is personal and non-transferable and can only be used once. Includes access to the Megapack series only; does not include access to other lessons on the site. Cannot be used with other promotions. For more info contact info@totallyelectricguitars.com. No Cancellation. No carry over. VAT included in price. Standard terms & conditions apply. Master playing the electric guitar with courses given by one of the best players and teachers! Benefit from Online Electric Guitar Learning Courses from Totally Electric Guitars, starting from $9 instead of $195. 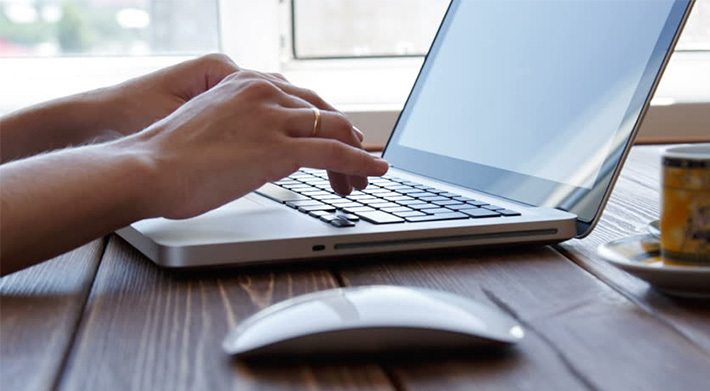 Professional courses wherever you are! 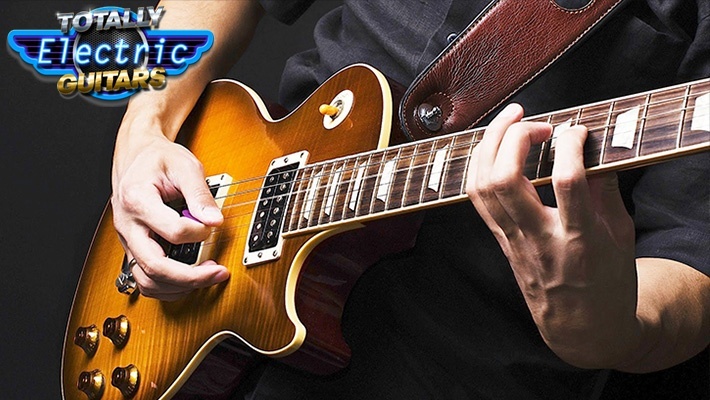 For a limited time only, experience Totally Electric Guitars, join hundreds of others on this rock revolution and start playing your favorite songs today! Totally Electric Guitars will help you learn everything from Cords to Scales, Styles, Techniques, Caged Sequence, Modes, Strumming, Progressions, Improvisation, Guitar Gear, Foundation and Lead Guitar. The course will be taught by Max Rich; a guitar expert who studied jazz and classical guitar in Germany and competed in numerous international competitions, now he performs with several leading bands.